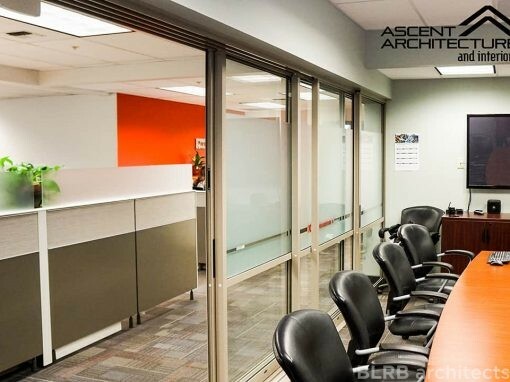 Ascent converted what was previously a bookstore into vet clinic for our client. 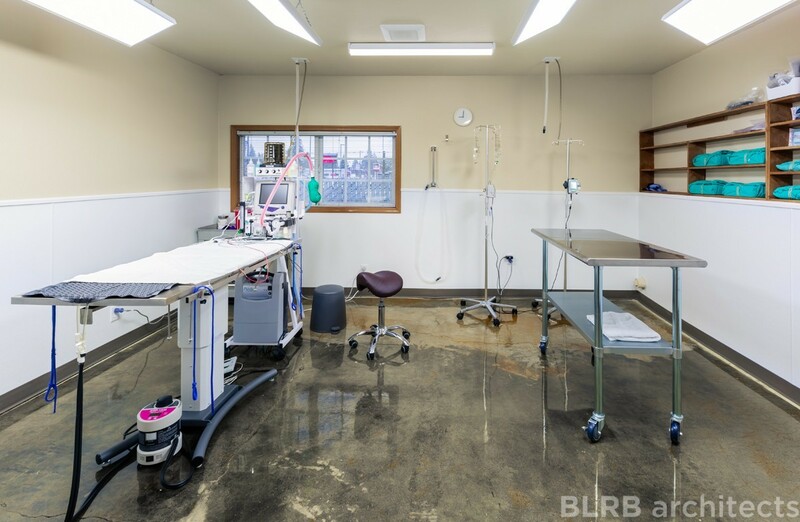 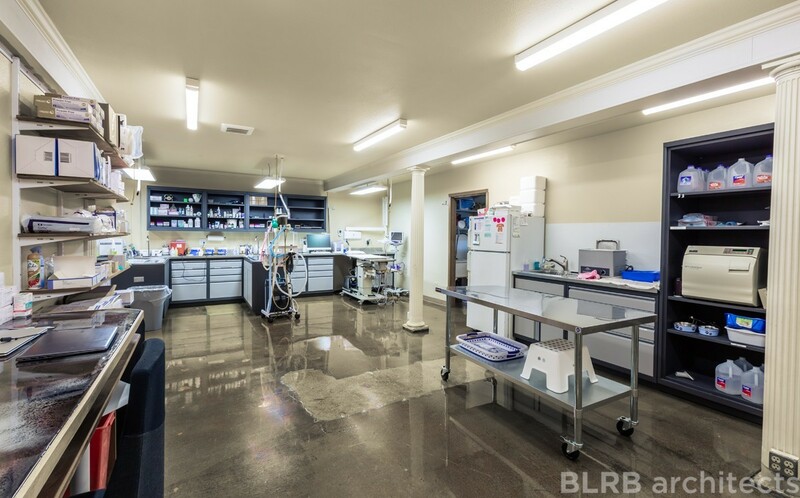 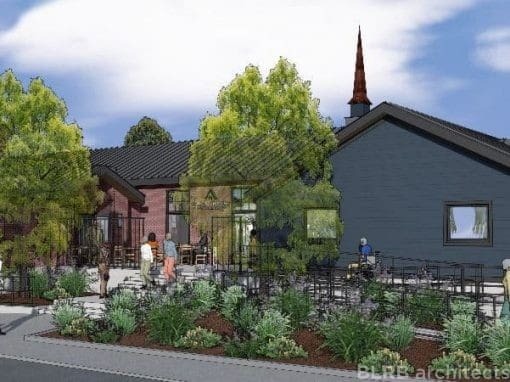 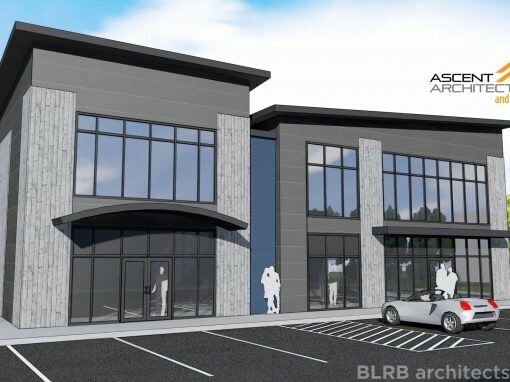 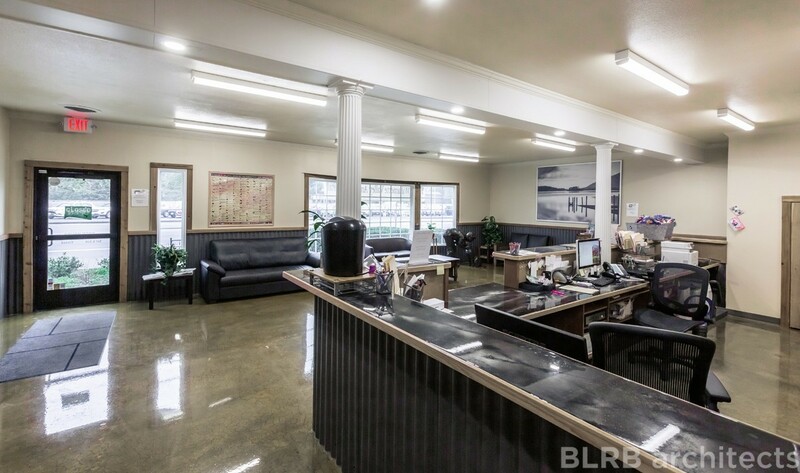 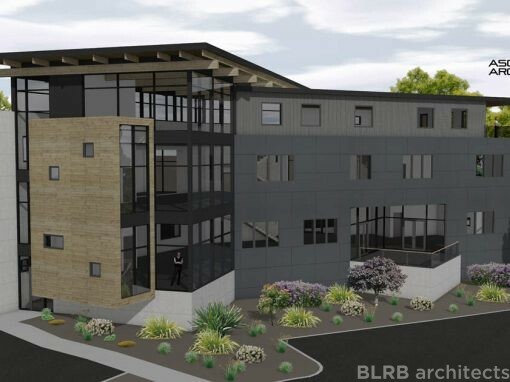 Our scope for Willamette Valley Animal Hospital of Gladstone involved space planning, permit documents, and construction administration. 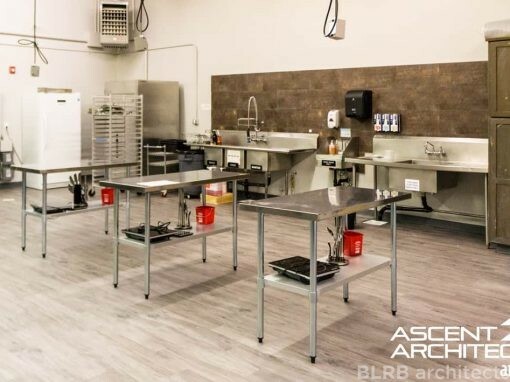 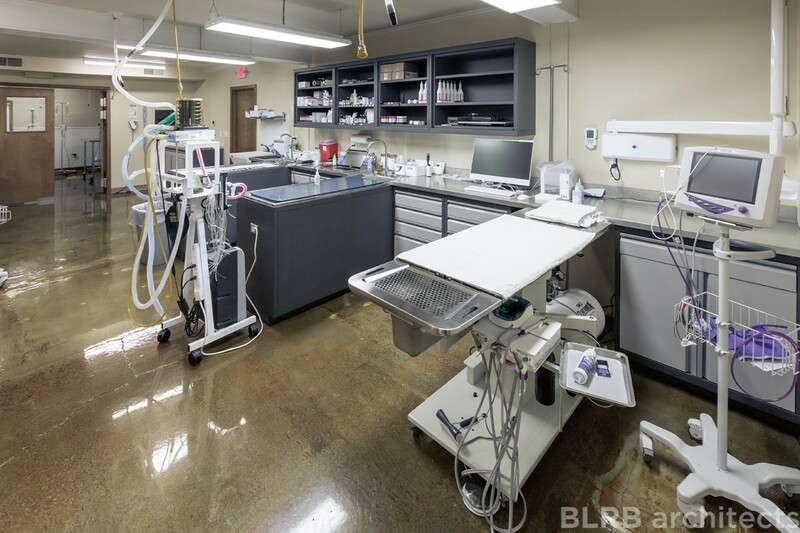 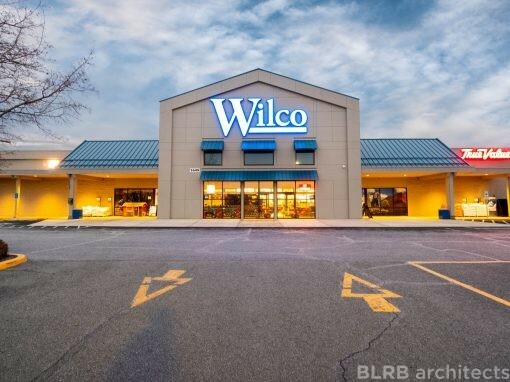 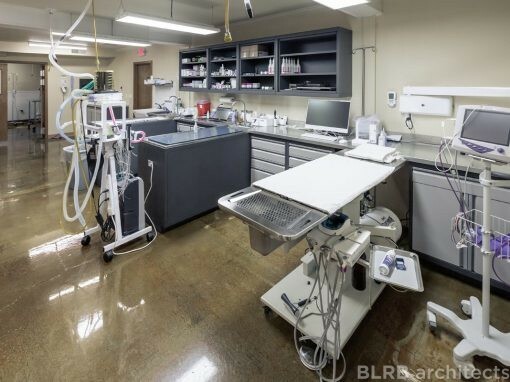 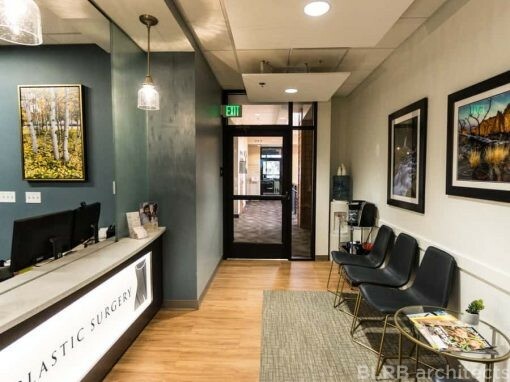 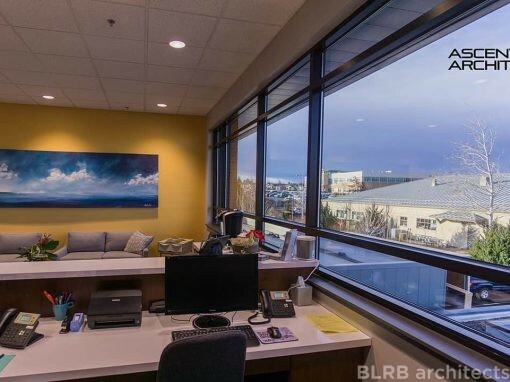 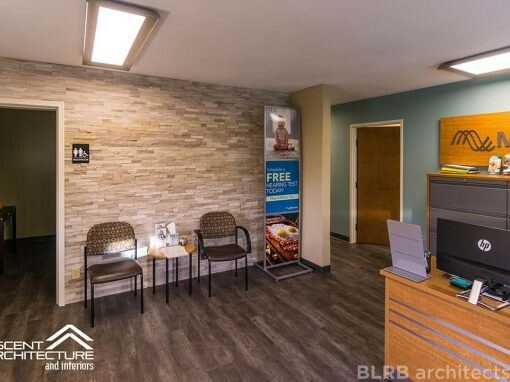 The final design included six exam rooms, cat and dog kennels, a pharmacy, treatment rooms, a laboratory, surgical suite, laundry room, and an employee break room, as well as ample storage space. 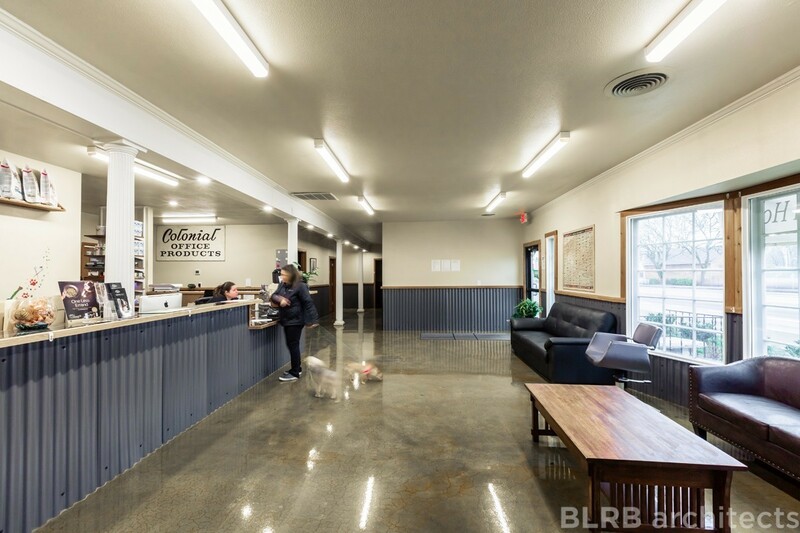 We upgraded the accessibility of the parking lot and restrooms, too.